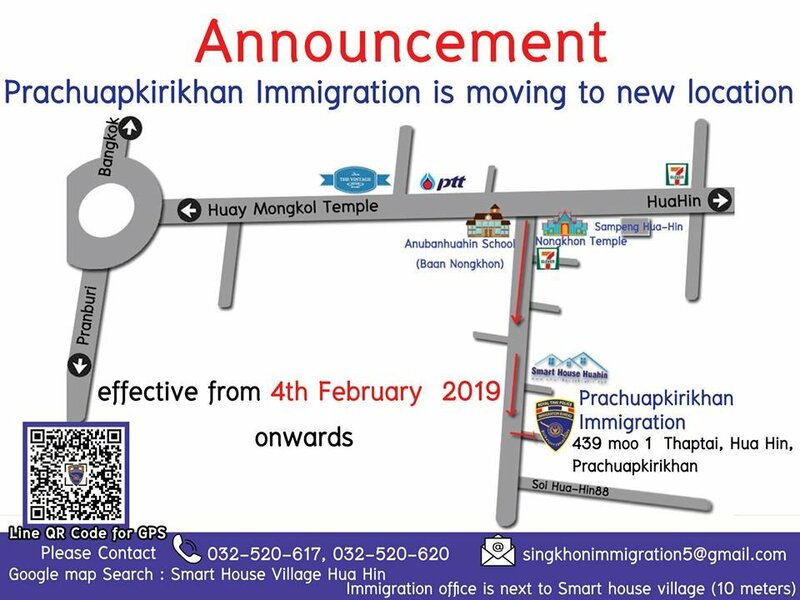 Hua Hin immigration is moving from its beachside location at 19 Rai to a new location in the Thap Thai area of the town. 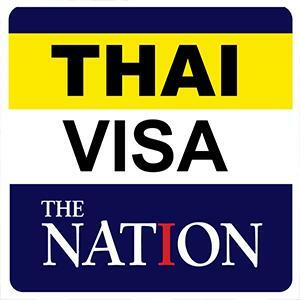 Immigration officers told Thaivisa the new office will open on 4th February 2019 and is located next to Smart House Village on the same road as May’s Kitchen, a restaurant popular with expats in the area. The GPS coordinates for the new office are 12.553219,99.898742. 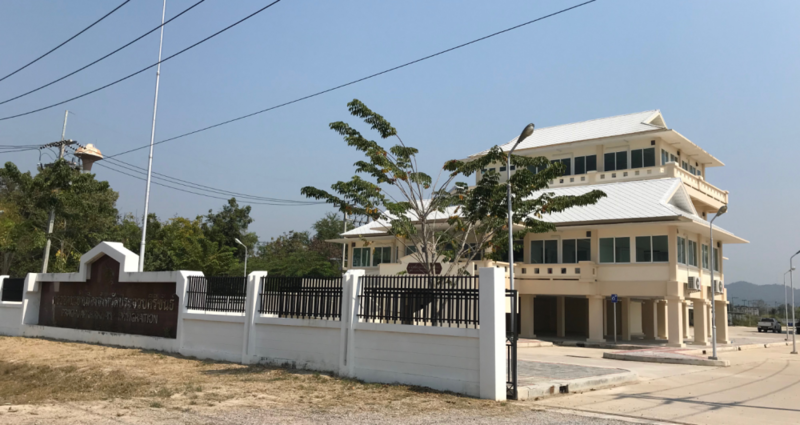 Foreigners will need to visit the new office in Thap Thai to apply for or renew their annual marriage or retirement extensions. However, expats are reminded that 90 day reports and re-entry permits can completed at the Immigration office located in the basement of BluPort.